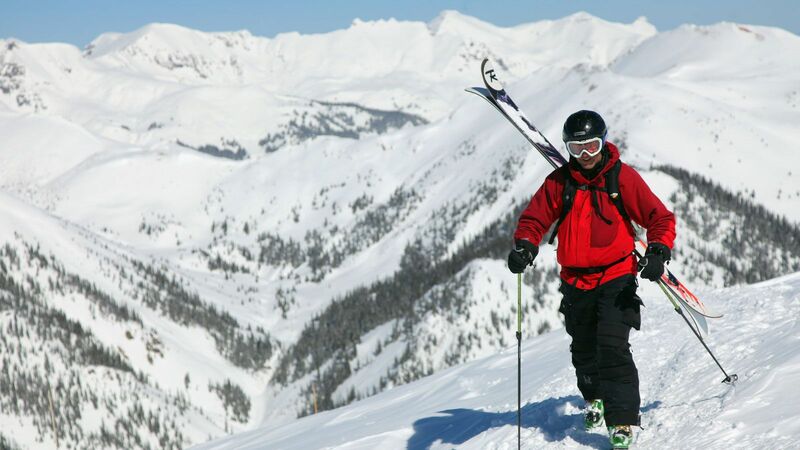 Vail Resorts, most commonly known for its hill in Colorado of the same name, owns many of the best and biggest ski resorts around the world. 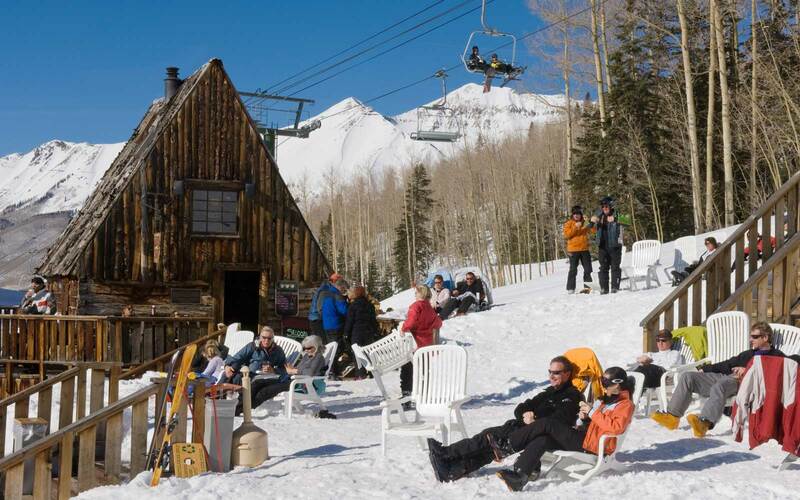 With ski areas from California to Michigan to Australia, those visiting a Vail establishment are bound to find all types of terrain and resorts. 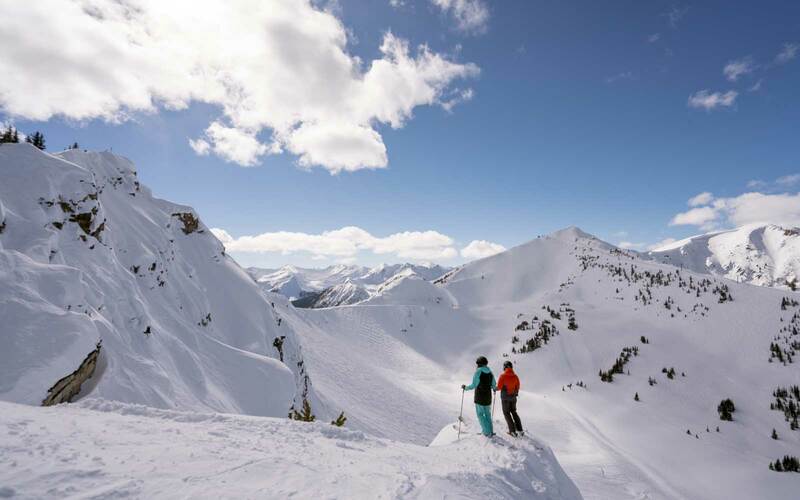 Whether you are looking for a lesser-known, small skier's hill, or a large resort with nightlife to go along with it, Vail owns a mountain that will fall into your ideal category. Here, we have compiled a list of some of their best. 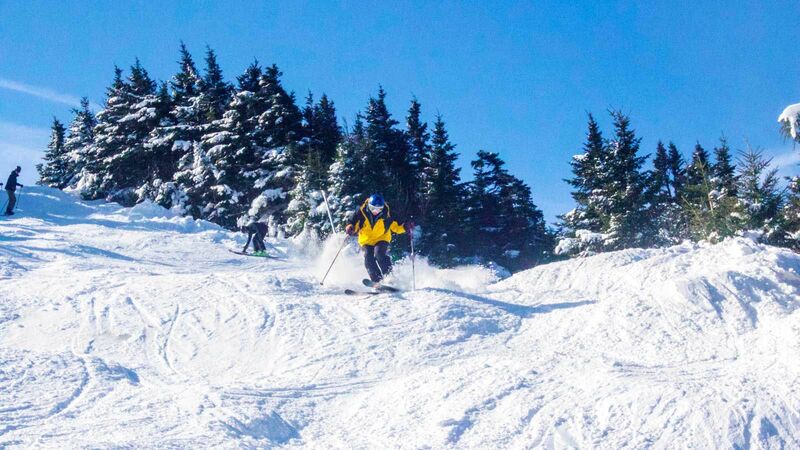 Located in Vermont, Stowe is Vail's most recent addition to the family and the company's first east-coast resort. 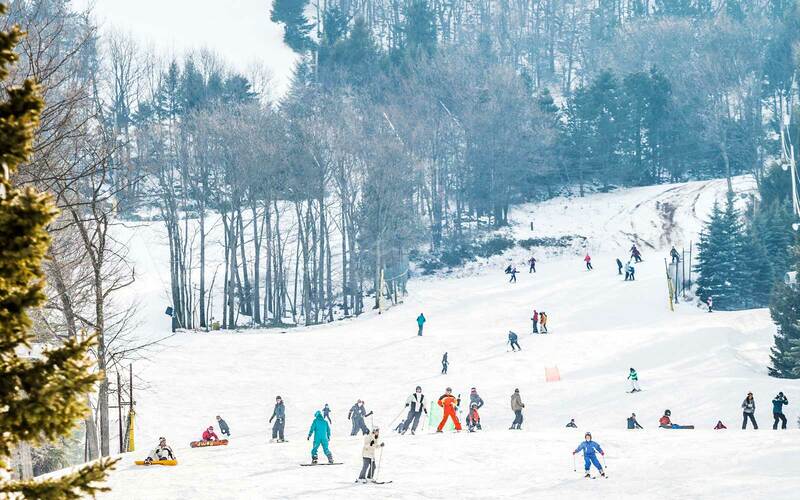 With Stowe's popularity among the northeast's ski and snowboard crowd, the addition only made sense. The mountain is nestled in the heart of the Green Mountains in the town of Stowe. 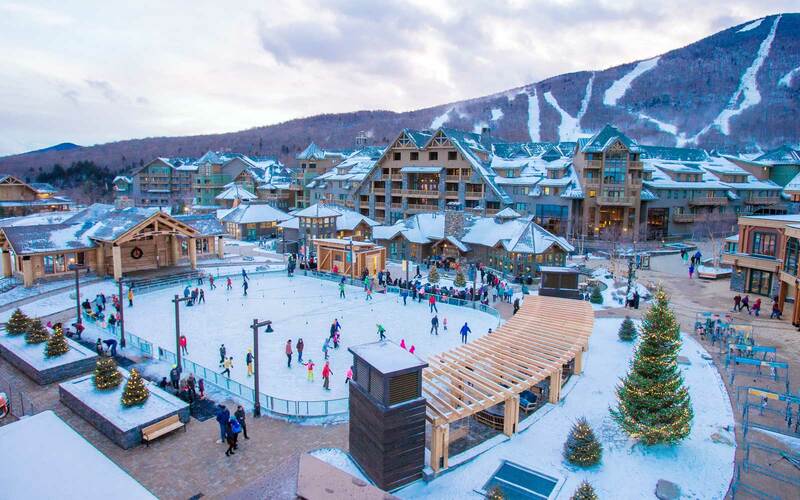 In addition to the hill, which boasts a 314-inch annual snowfall (impressive by east-coast standards), 485 skiable acres, and 2,360 vertical feet, the town itself adds a significant amount to the resort's allure. A mixture of both old and young alike flock to the town to enjoy its hip cafes, quaint bed and breakfasts, and incredible beer bars and breweries. Make sure to stop by The Alchemist Brewery to try one of the country's best beers. 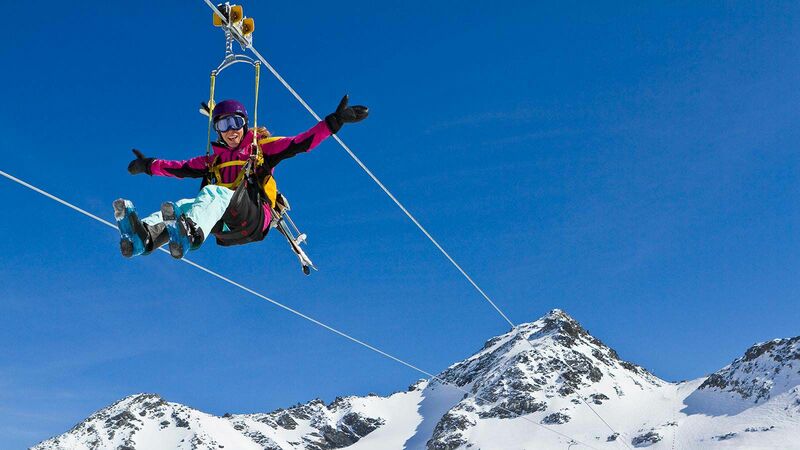 Whistler is the largest ski area in North America, and includes some of the best and most diverse terrain than can be found at many other resorts. Its location, just two hours north of Vancouver, make it reasonably accessible for those flying in. 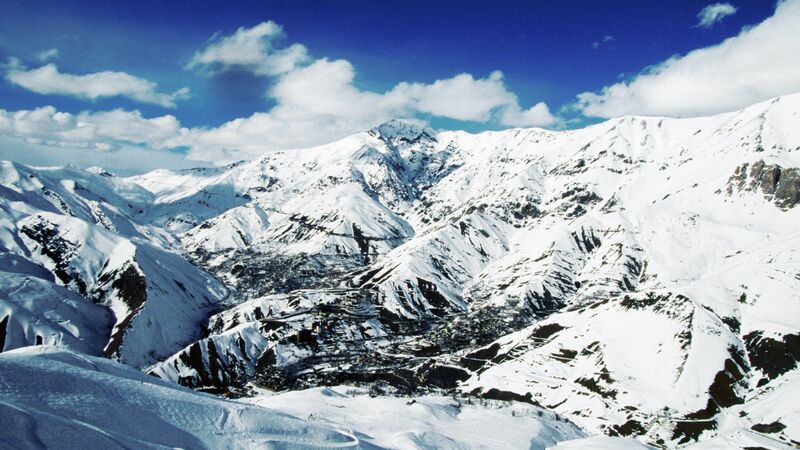 The 5,020 vertical feet of skiing, 4,757 acres of terrain, and 461 inches of snow annually make this resort enough of a destination in itself. 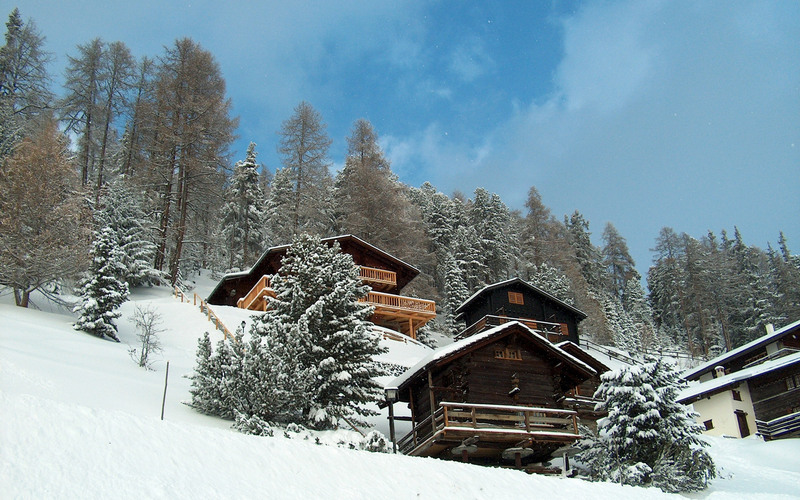 Add in the village, which is filled with restaurants, bars, cafes, and lodging, and you have a ski destination that is hard to beat. 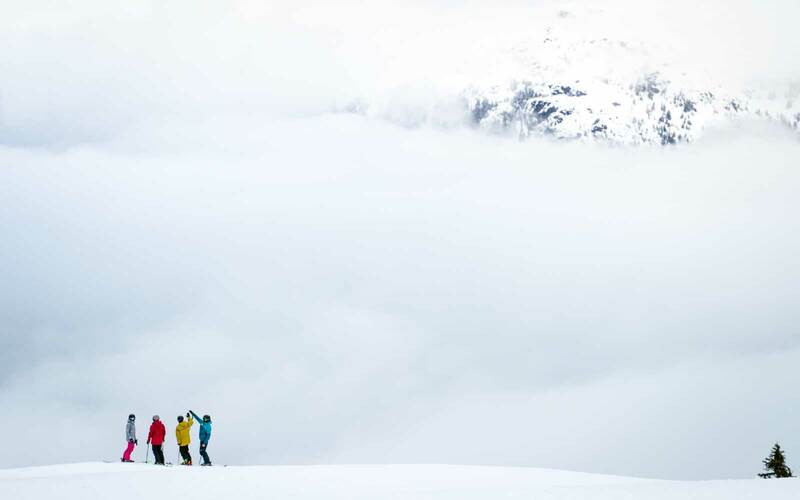 During the summer months, Whistler is home to a renowned mountain bike park and network of single track trails. 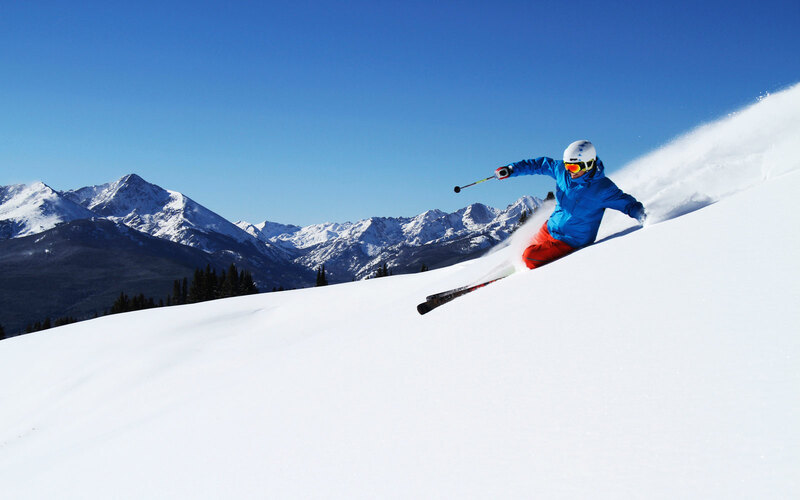 Vail is the first ski resort opened by what is currently known as Vail Resorts, and probably the best known of all of them. At 5,289 acres of skiable terrain, Vail is the third largest ski resort in the United States, trumped only by Park City and Big Sky. 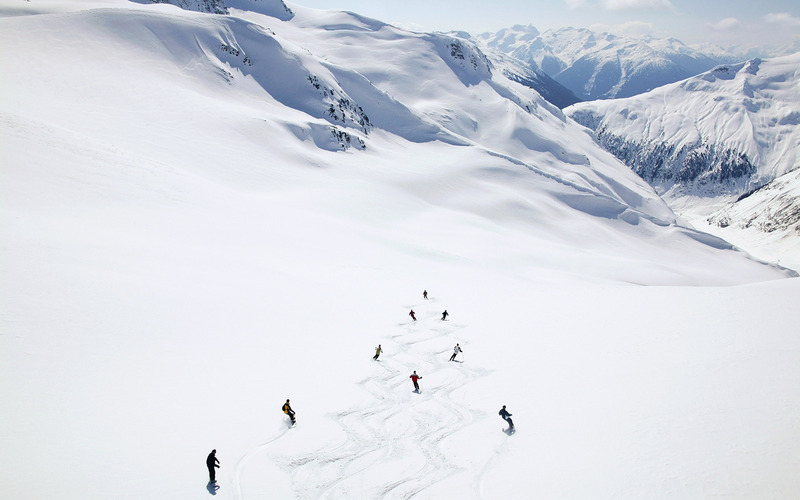 With such a large area, skiers and snowboarders are bound to find terrain of all sorts, including seven bowls and a gladed basin. 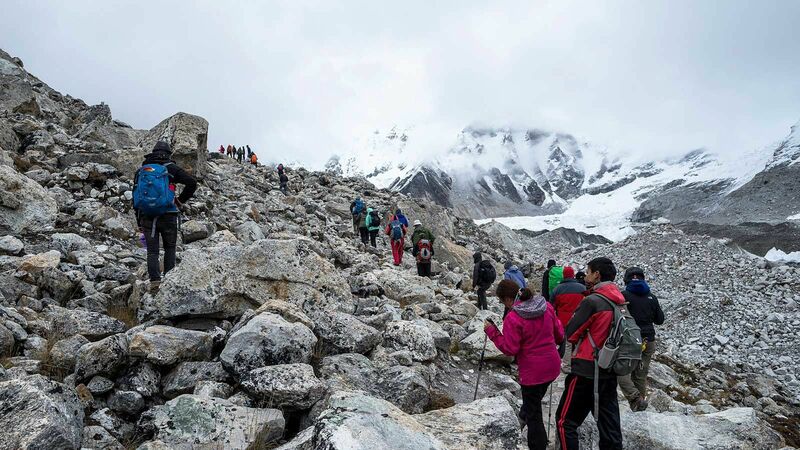 A 353-inch annual average and 3,450-foot vertical drop is nothing to be overlooked, either. Although it is located only two hours west of Denver, visitors driving from the city may want to get an early start to avoid heavy traffic on the interstate. 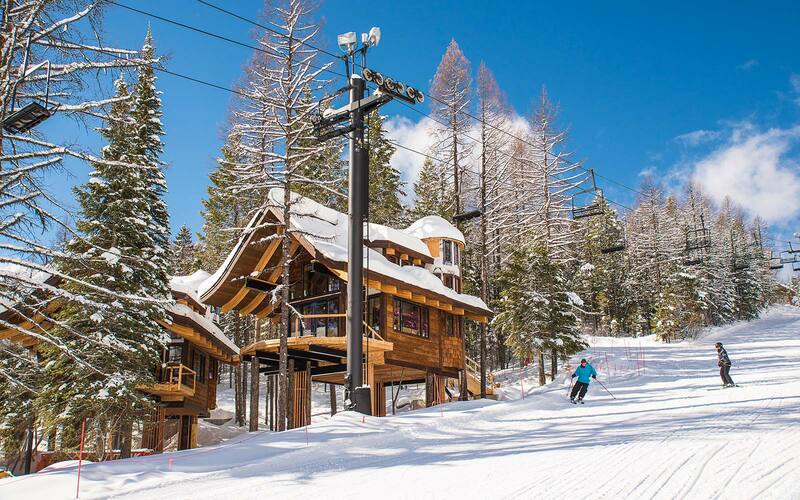 The Tahoe area is known for its handful of popular ski resorts, but Northstar is a great option if you're looking to beat the crowds. Of the 3,170 acres of terrain, over 600 are gladed. 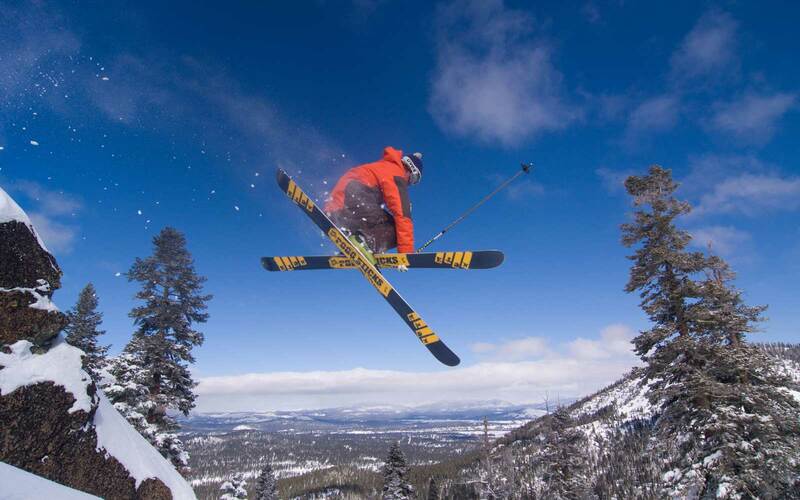 This, combined with 350 inches of snow annually and a 2,280-foot vertical drop, make Northstar a great ski area. For those who want to get sendy in the terrain park, Northstar's parks are definitely worth checking out. With massive jumps, a variety of jibs and features, as well as a progression park, Northstar is frequently on Transworld Snowboarding's Top 10 List of Best North American Terrain Parks. 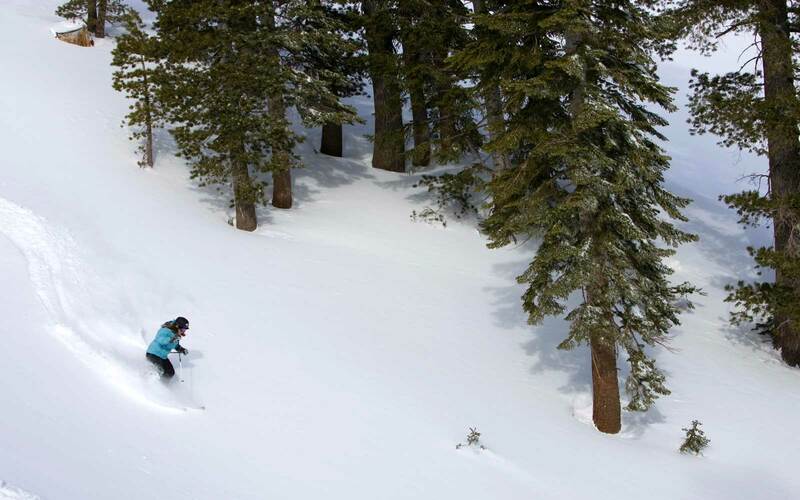 Frequently overshadowed by the more popular Tahoe-area resorts, the steep, gnarly terrain of Kirkwood will grant anyone willing to explore with a great experience. 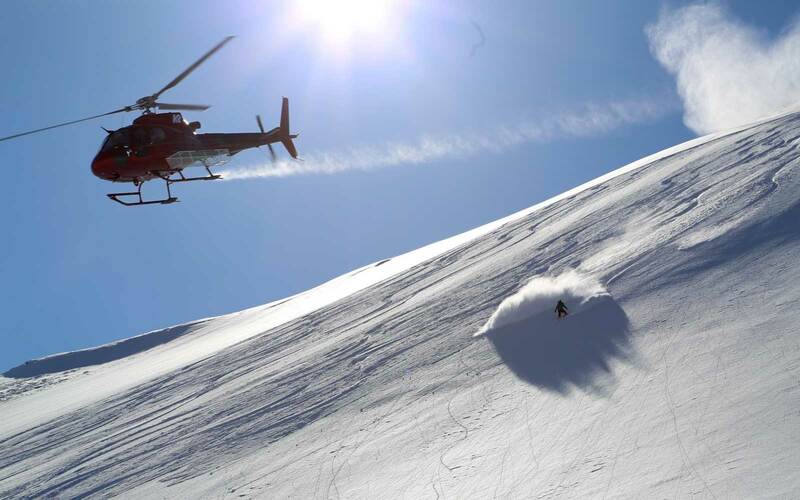 An impressive 600-inch annual average snowfall, 2,800 acres of terrain, and a 2,000-foot vertical drop coupled with steep chutes and cliffs make Kirkwood a great destination for the adventurous skier. 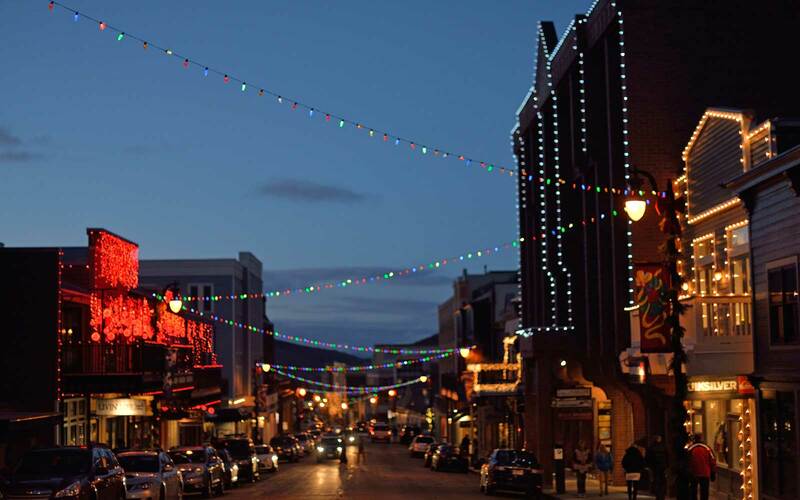 Its proximity to Lake Tahoe and Truckee make this a great hill to add to the list along with one or two of the other area's resorts.